Matt is originally from South Africa where he qualified as an Attorney at Law in 2007. He later qualified as a solicitor of England and Wales in 2009 and joined Capstone Solicitors in August 2016. Matt specialises in Wills, the Administration of Estates (Probate), Powers of Attorney, Court of Protection, Trusts and Advice for the Elderly. 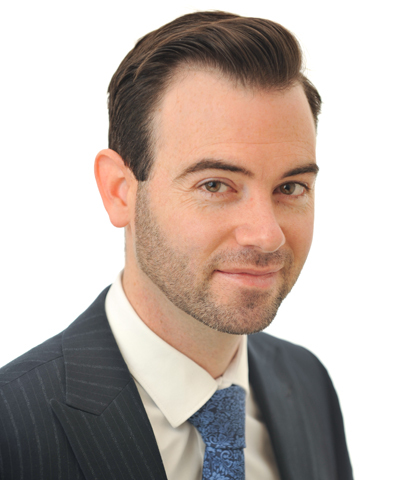 He previously spent three and a half years specialising exclusively in the Administration of Estates and is also a full member of The Society of Trust and Estate Practitioners (STEP) which is reserved for practitioners who can demonstrate they hold a wealth of experience and knowledge of Trusts and Estates. He offers clients a personalised legal service which he achieves by being approachable and providing sound advice without the unnecessary legal jargon.